There are a lot of factors why our skin looks unhealthy- pollution and harmful sun rays, eating unhealthy food, stress, not having enough sleep and not drinking enough water. Wrong skin care products and too much smoking and drinking also contribute. I am 30ish and still receives a lot of compliment that I look younger for my age. Thanks to my parents for the good genes. :) But commuting everyday to work at 10am sunshine and being a beach lover are a struggle. So yeah, I take a conscious effort to have a clear skin. We all know our skin is subject to wear and tear as we age. I see to it that I regularly wash my face, use toner and moisturizer. Sometimes I treat myself to a facial. Yes fellas, professional hands in treating our face are a must too. After the facial, I was led to a room where I will have my 3 Face Treatment. Dra. Aiza Tiu handled the session. 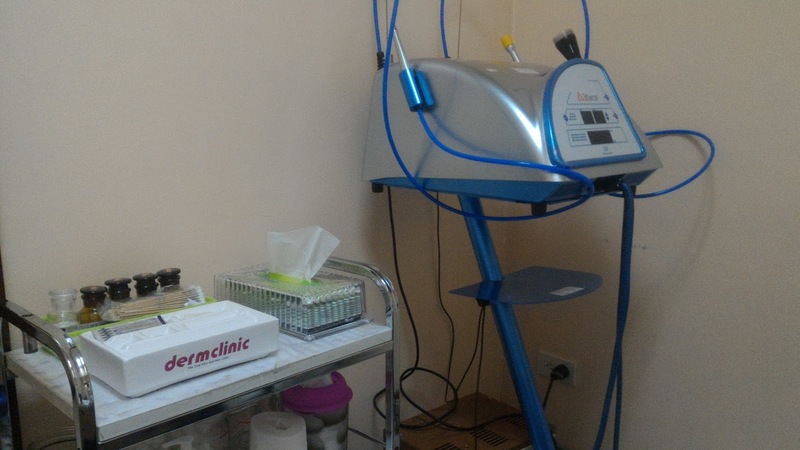 3 Face is a dermatological service that serves as a complete facial care. 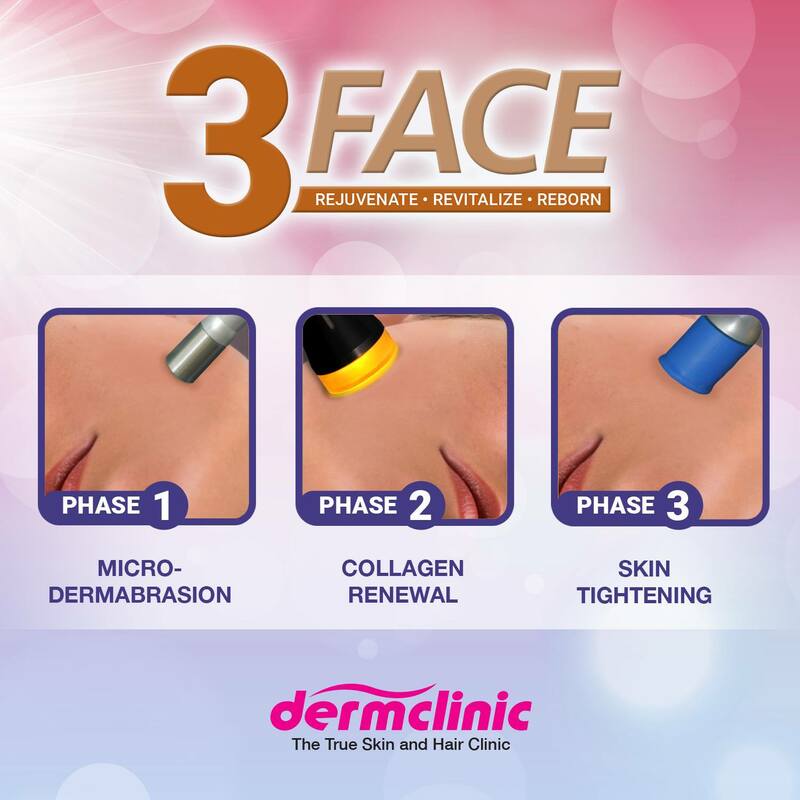 It is a breakthrough in anti-aging and skin resurfacing. The session took less than an hour. And as soon as it was finished, my face felt rejuvenated and super clean. I also like the thought that I was a handled by an expert in skin care. 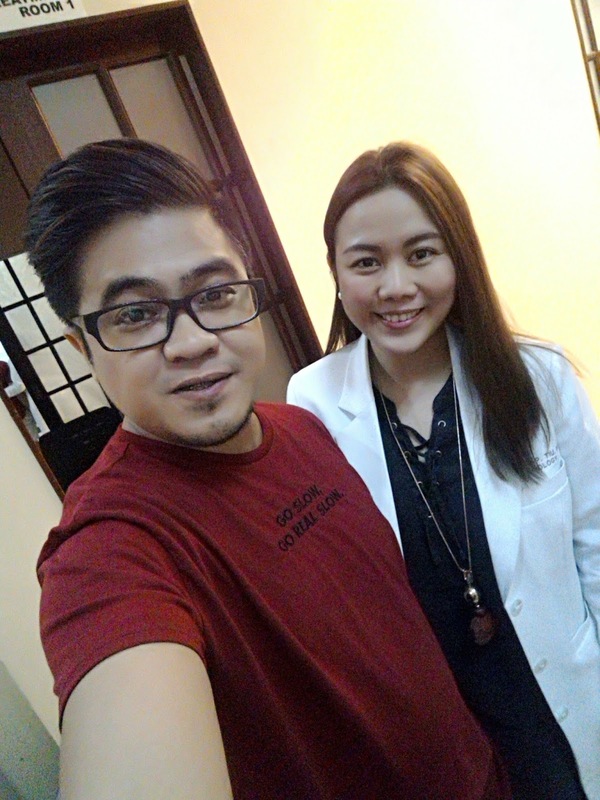 Thanks, Dra. Aiza! 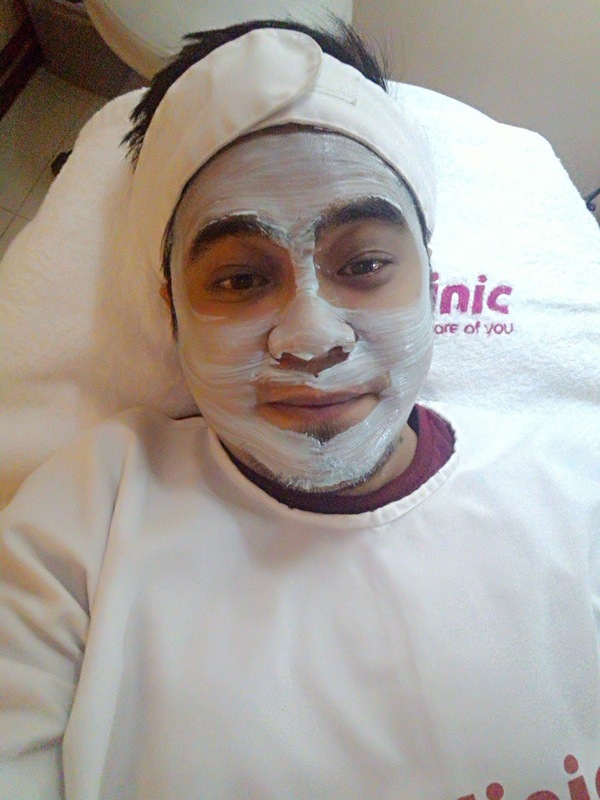 To maintain a glowing and healthy looking skin, I also got their whitening package. 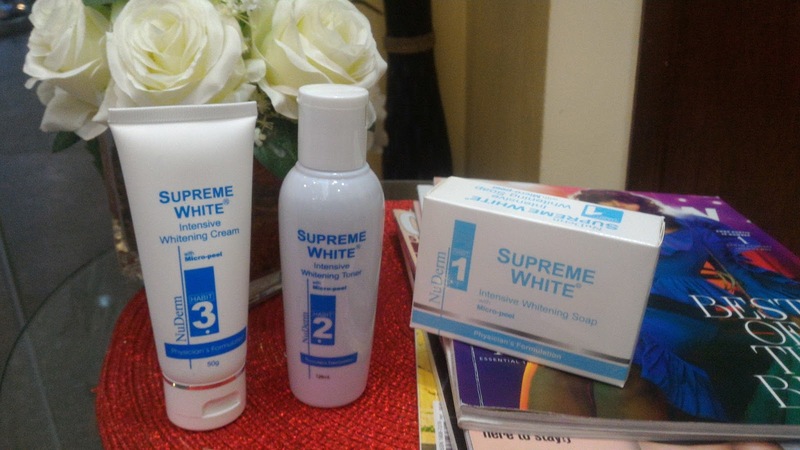 Intensive Whitening Soap with Micropeel- rids pigmentation and dark spots. It also effectively exfoliate skin cells. I use it twice- morning and before I sleep. Intensive Whitening Toner with Micropeel- eliminate dirt and oil (and make up residue). It refreshes and inhibits melanin formation to achieve a lighter and glowing skin tone. 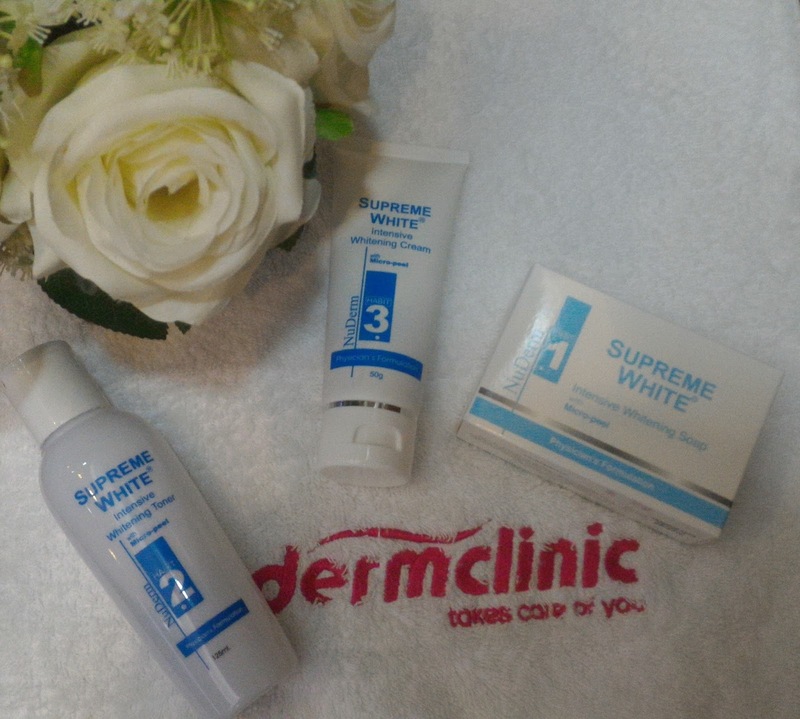 Use after washing the face with Nu Derm Whitening Soap. Apply a small portion in cotton and gently pad in your face in an upward motion. Intensive Whitening Cream with Micropeel- helps lighten skin discoloration, hyper pigmentation, promotes regeneration of new and healthier cells and lifts off pigmented skin cells. Apply during night, after using the soap and toner. The dermatologist suggest using sunblock after using the soap and toner. I have tried this for a week already, and I already feel that my facial skin have tightened. After washing, I also noticed the peeling. Over -all I am satisfied with the package. I don't expect to have a whiter face complexion real soon but I love how my skin feels fresh and rejuvenated most of the time. 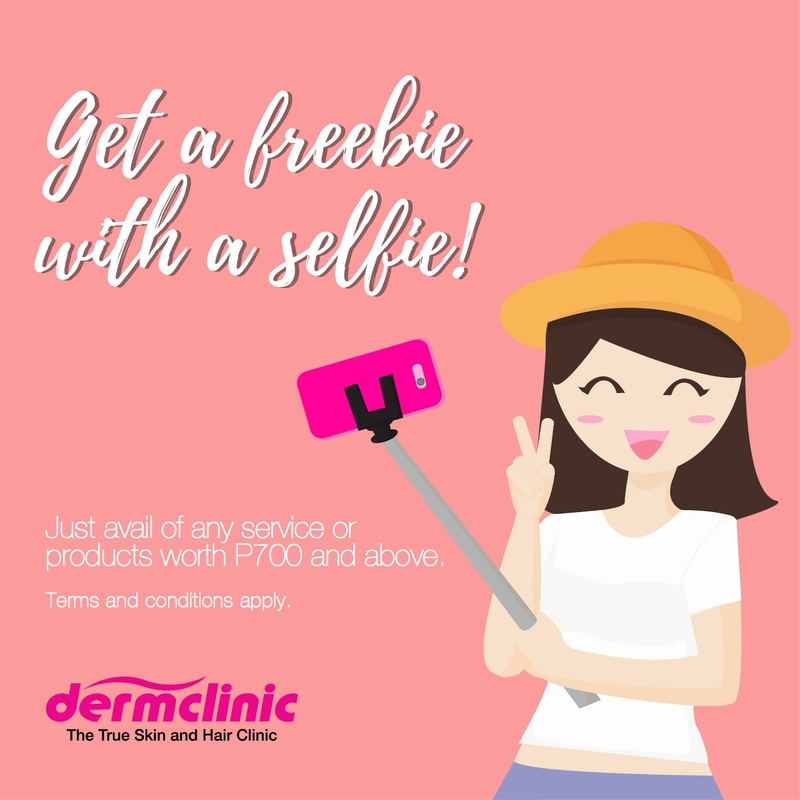 Stand the chance to win P2,000 worth of Dermclinic Gift Certificate by posting a selfie! 1. 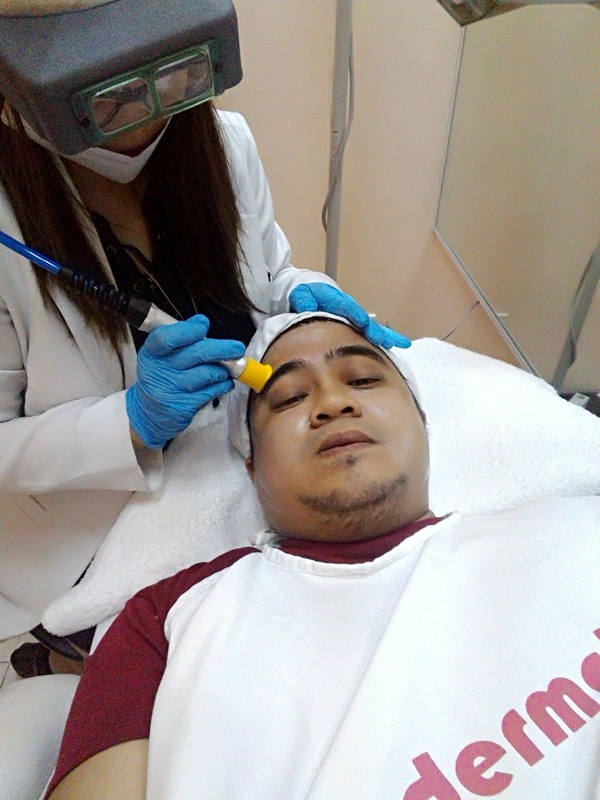 Visit any Dermclinic branch. 2. 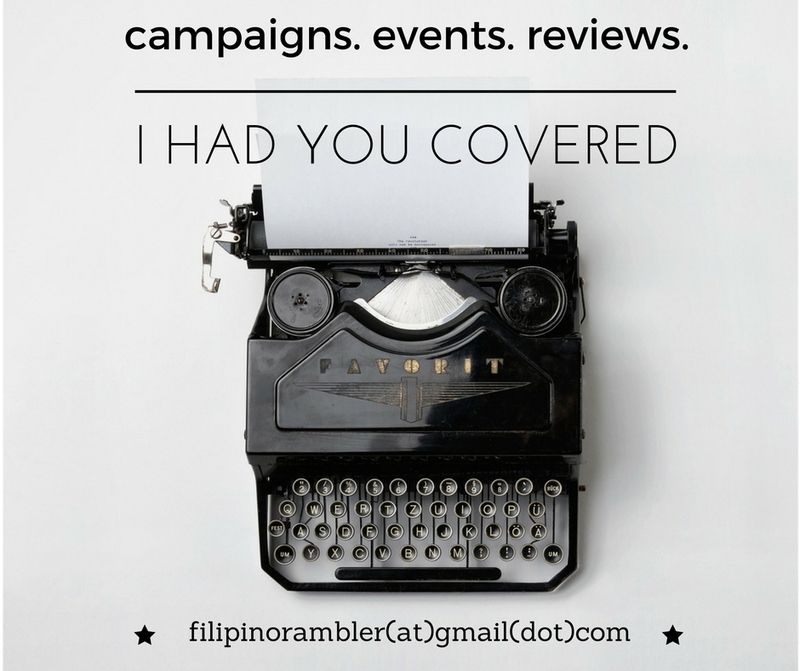 Avail a product or a service worth P700 or above. 3. 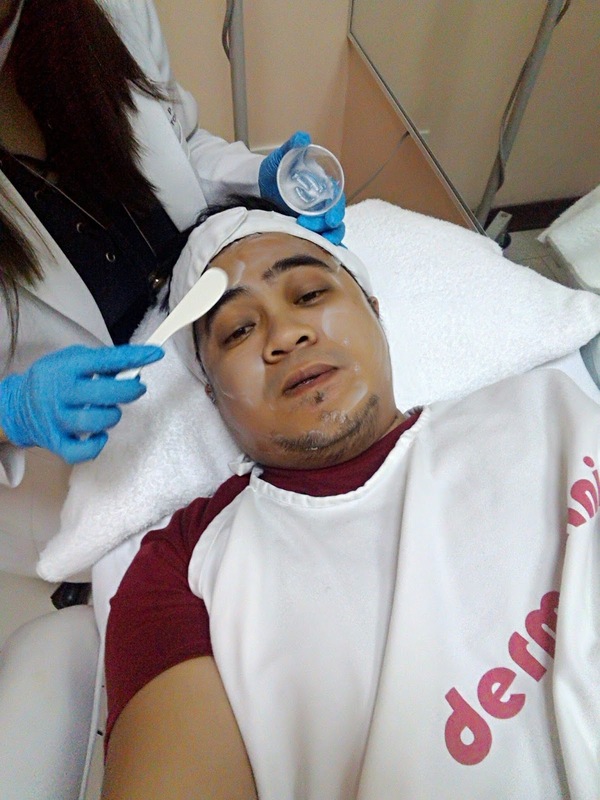 Take a picture of yourself during the treatment/s or during the purchase of product/s. Click HERE for the terms and conditions. Yes, getting your best skin is that easy and fun! Join now! Submission of entries is only until Nov 30, 2017 at 11:59PM.